Viknesh Vijayenthiran May 23, 2018 Comment Now! German automaker Opel recently revived its GSi performance trim with a hot version of its Insignia sedan and wagon. 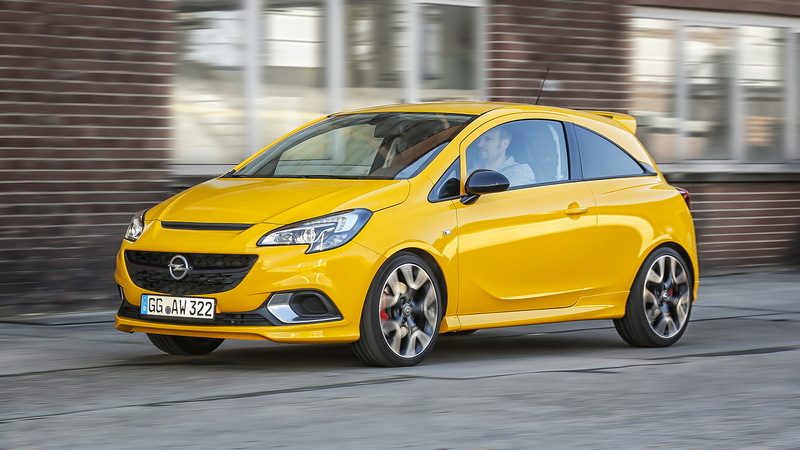 Now, Opel has revealed the second model to receive the GSi treatment: the Corsa subscompact. 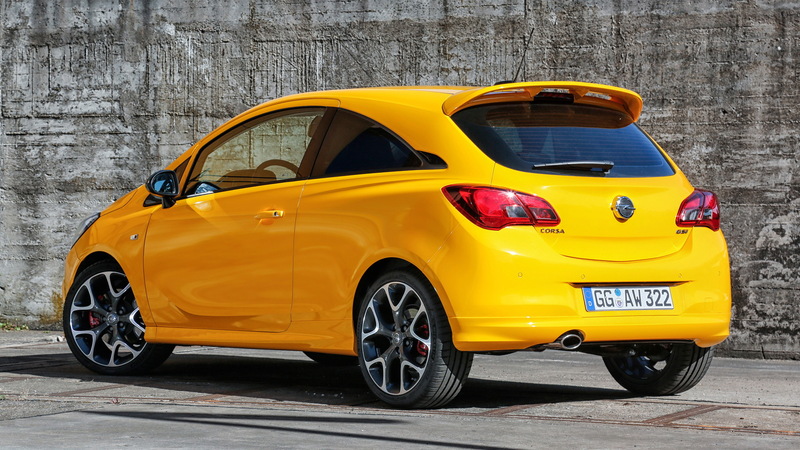 The Corsa GSi is all about agile handling. That's why the car's 1.4-liter turbocharged inline-4 delivers just 148 horsepower and 162 pound-feet. It's still a decent amount though nothing like the 207 hp and 180 lb-ft (206 lb-ft with overboost) that the previous Corsa OPC delivered. Opel quotes a 0-62 mph time of 8.9 seconds and a top speed of 128 mph for the new car. But what about the handling? The Corsa GSi comes with the same sport-tuned suspension from the Corsa OPC. Honed on the Nürburgring, the setup includes Koni dampers and a ride height 0.4 inches lower than the stock Corsa. 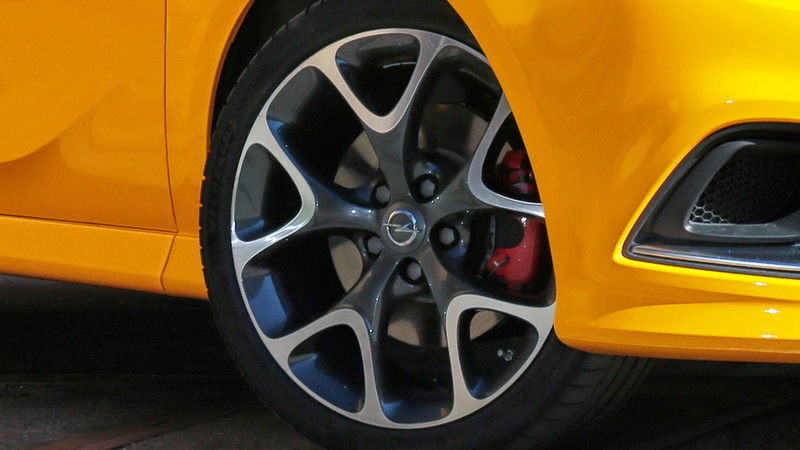 Opel has also fitted the Corsa GSi with 17-inch wheels. A set of 18-inch light alloys is available. Opel has also dressed the car up with enlarged intakes, a sculpted hood, sporty side sills, and a prominent rear spoiler. The final touch is the side mirror housing finished in a dark shade similar to carbon fiber. Inside, the Corsa GSi can be equipped with Recaro seats at the front. The standard transmission is a 6-speed manual that comes with a leather-wrapped shifter. Aluminum pedals complete the sport-themed cabin. The Corsa GSi is expected to be the final hurrah for the current-generation Corsa before a redesigned model arrives next year. Opel has confirmed that the redesigned Corsa will be offered with an electric option. The platform is the new EMP1 (also referred to as CMP) design of PSA Group, which makes its debut this year in the DS 3 Crossback. While Opel has focused on its GSi performance trim in the past year, the automaker hasn't axed its more potent OPC trim. The last we heard, Opel is looking at more efficient ways to boost performance and will possibly employ some form of electrification. 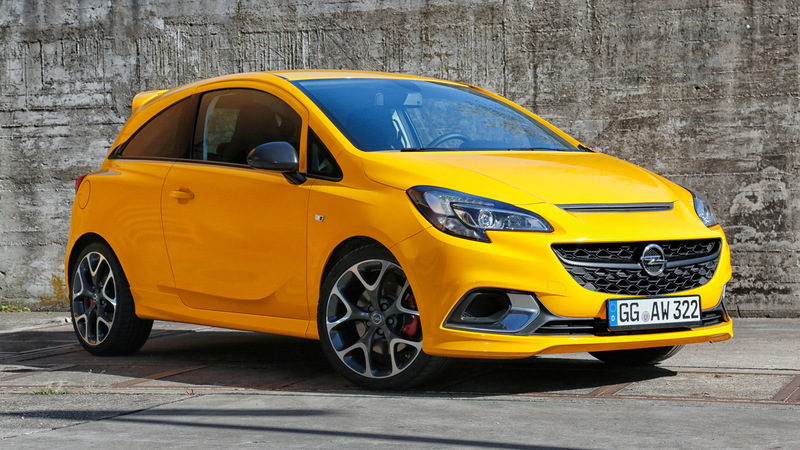 The Corsa GSi goes on sale in Europe later this year. Sadly, we won't see it in the United States since Opels aren't sold here.